2010 PLANE PULL!! ARE YOU MANLY ENOUGH? 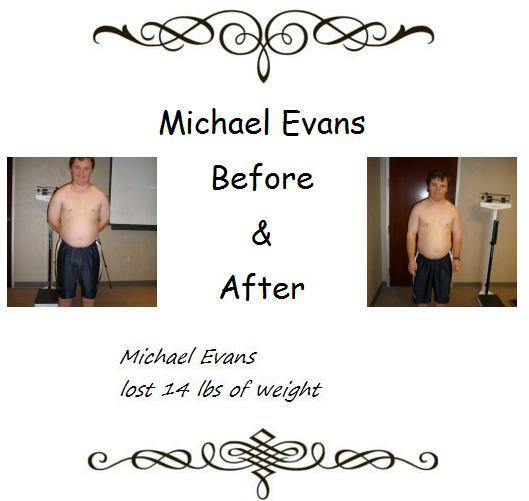 We have a very Special Gym member, his name is Michael Evans. He was one of our 1st TBT Challenge contestants and had great results losing almost 15lbs in 6 weeks. Since the contest he has continued to be an inspiration to his family by maintaining his weight along with great new eating habits. He encouraged his mom and younger brother Brian to also participate in our 6 week TBT Challenge. Michael Evans father, Russel Evans is Area Director of Pomona Valley Special Olympics and has put together “Team Pomona” under the leadership of Dave Sevesind from the Pomona Swat squad to compete in this years Plane Pull. So in thinking of the team composition he thought some of our clients may want to be part of the team and show there strength being part of “Team Pomona” and taking the challenge. So if there is anyone interested in having fun and at the same time raising money for a great cause, the Special Olympics. sign up below and also let me know! I will have posters for display in the gym. Team Pomona is looking for 25 strong volunteers to support Special Olympics, have fun and be part of a team to try and pull a FedEx Airbus 310 airplane at the Long Beach Airport. We need to pull the plane 25 feet. So if you are want to feel challenged and support Special Olympics go to the website and sign up under Team Pomona. Each participant has to raise a minimum of $50.00. This could be donations from friends etc. You can enter by going to the website at & sign up under Team Pomona. Test your strength and endurance by playing tug-of-war with an aircraft. On August 21, teams of 25 will pull a FedEx Airbus 310 airplane two pulls at 12 feet each on the tarmac of Long Beach Airport to benefit local Special Olympics athletes. Law Enforcement agencies, Fire Departments, as well as power lifters, private companies, colleges and the local community are all welcome to compete. The winners will receive valuable prizes and a year’s worth of official bragging rights! Shop Online Buying the Normal Stuff you regulary buy & Benefit Special Olympics!! Click Here for Details! Check out Upland Personal Trainers & Boot Camps! !